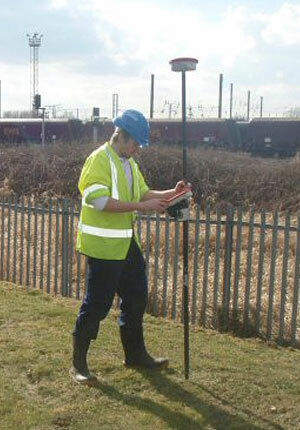 We are now using the very latest Leica GPS technology for all cover levels and National Grid Reference positioning. The much accredited Leica GPS 900 Smart Net Rover has been introduced across our surveying activities and each survey team is equipped with this technology. All on site levels & positions are viewed in real time as well as being stored for later download direct to CAD or Mapinfo.